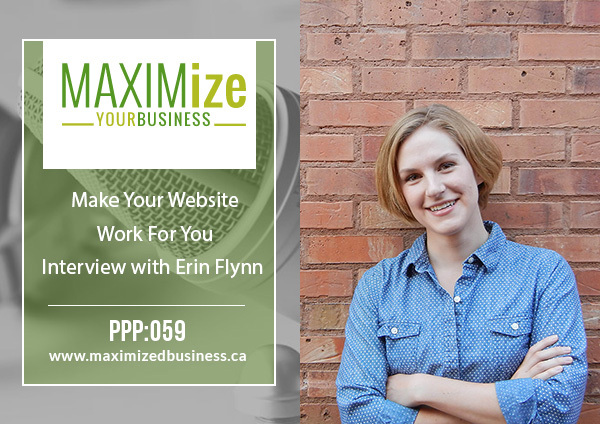 Erin has been making websites since 1999 and started her own web design and development company in 2012. Strategy is the foundation behind every website Erin works on because it’s not enough to have a website that looks great, your website needs to work for you, converting visitors into customers. When she’s not teaching designers or working with her own design/development clients, Erin can be found exploring the mountains near her home in Aspen, Colorado. 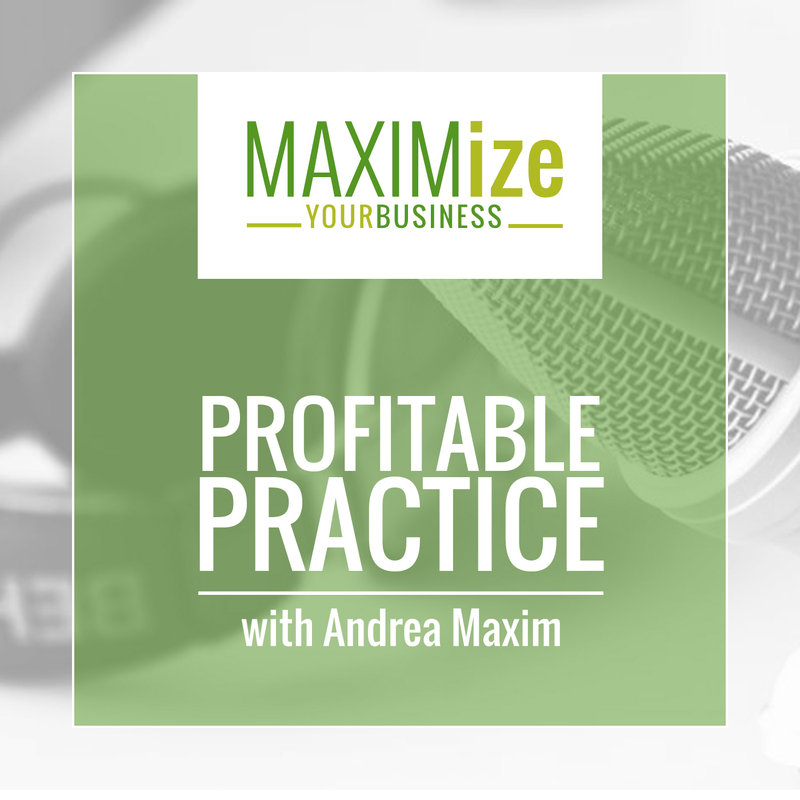 Today she’ll be talking to us about how to get people onto our website, onto our list, and into our offices and doing it the smart way, on a relatively small budget. This week the sponsor is my 7 Day Detox Program. 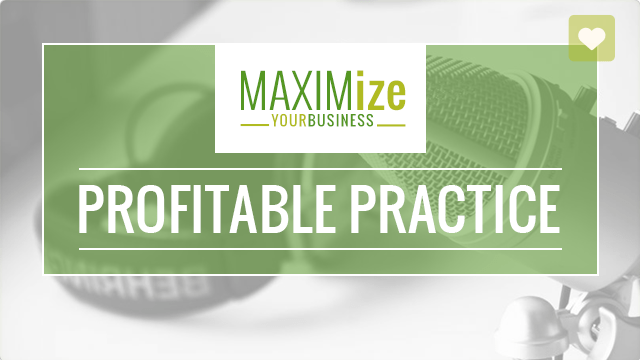 It’s a complete done for you program that walks you through everything you need to do to create either an in-office or an online program, depending on where you are and what you do. This program comes with all of the emails, scripts, protocols, and everything I do. I actually do this program with almost every single new patient and out of everything I do in my office, I get the most repeat business with my 7 Day Detox. Why does someone need to have a website? How much time does the average person spend on a website? What are some deterrents that keep people from staying on your website? What tabs should people have on their website? Should someone make their website themselves or should they hire someone? What a website should be doing for your business. The importance of having a call to action on your site. The #1 thing you should have on your website. How Erin suggests structuring your homepage. Why you should have an “About Me” page and what you should put on it.